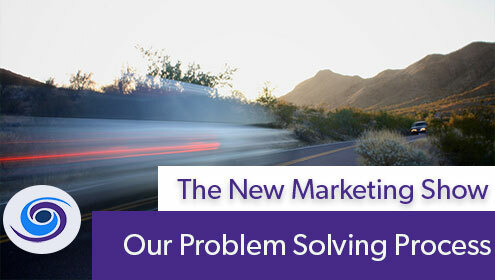 Today on The New Marketing Show we dive into the problem solving process. 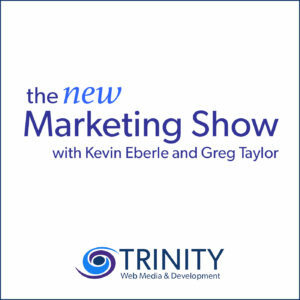 More specifically, Kevin and Greg talk about Trinity Web Media’s approach to solving problems with WordPress design, digital marketing and customer service. This is an episode you will want to share with your whole team! Problem solving is at the forefront at everything we do in business. 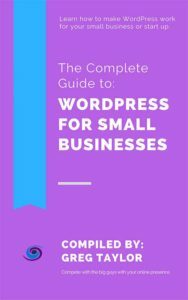 Whether it is user experience, customer service, WordPress and web development, web design, business development, social media management etc. — there is always an underlying problem. Collectively, your experience lends to how you solve the problem at hand. This is what Trinity Web Media found most effective for our clients. • Empathize: No one wants to feel alone. Letting someone know that you understand what they are going through by relating past experiences helps get the ball rolling. • Set Expectations: Once we understand where the problems lies and its impact, we can start seeking solutions. Set a realistic expectation for solutions and discuss and create a proper timeline. • Deliver: Do what you say you were going to do even if it means revisiting setting new expectations. This problem solving process is not new and not unique to Trinity Web Media, but one we live by.